Micromax's sub brand YU has launched a portable printer called the YUPIX , which will be available for purchase from Monday , Starting at Rs 6,999 available on Amazon. The pocket sized printer weighs only 273 grams , and it enables users to edit and print photographs by using the YUPIX mobile application , Images can be transferred via Wi-Fi an NFC enabled connection. 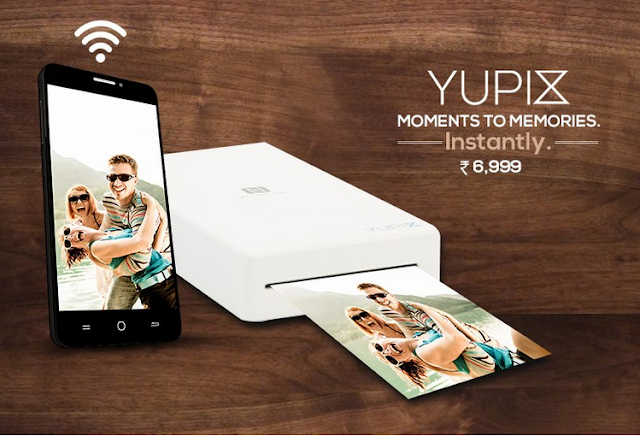 Micromax's sub brand YU has launched a new portable photo printer called YUPIX. 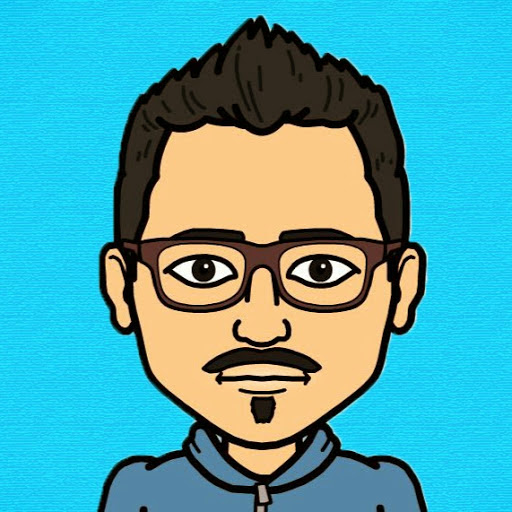 The company says YUPIX , priced at Rs 6,999 , Has an image quality score of 175, and converts the digitally captured memories into 2.1x3.4 - inch printed photo in 60 seconds . The printer is pocket sized and weighs 273 grams , YUPIX also comes with an app, that lets you print photos without a computer and also transfer them.